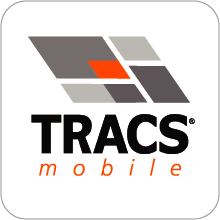 TRACS Direct is more than online ordering. It is a powerful suite of tools that allows operators to take full control of their operations and manage ordering, inventory, and menu costs, even across multiple locations. This solution is just one more way that our customers Get it right from us. Don't just take our word for it, check out what our customers are saying. Our mobile app offers easy ordering at your fingertips. Download now or click here for more information. Are you a Reinhart customer but not yet using TRACS Direct? What are you waiting for? Simply fill out a short request form or enter your activation code and you will be managing your business online in no time.